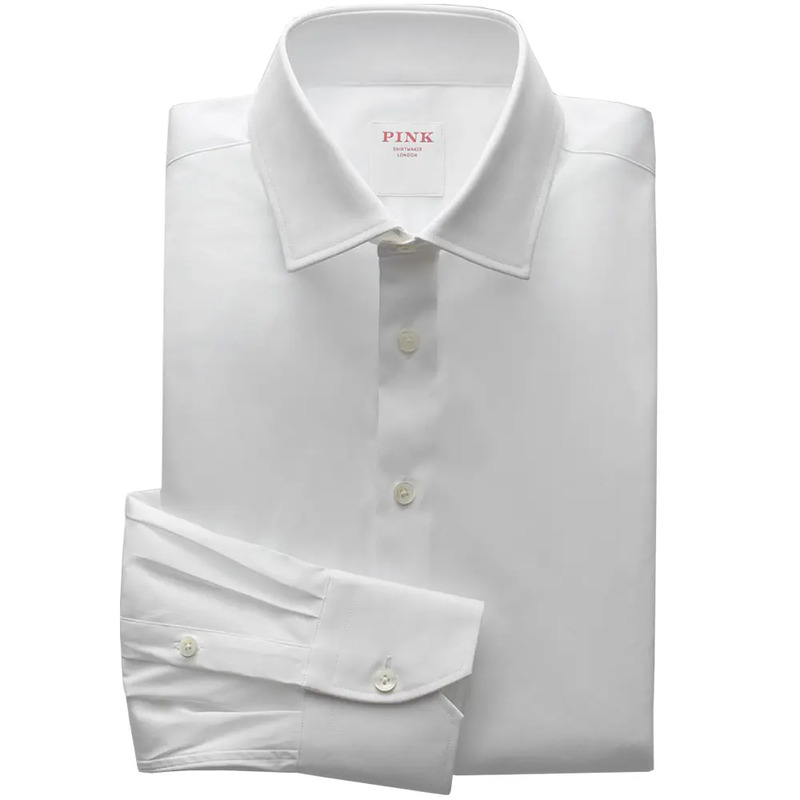 A good dress shirt – a really good one – is as highly constructed as a good suit, even if it doesn’t often get the same level of credit for being so. 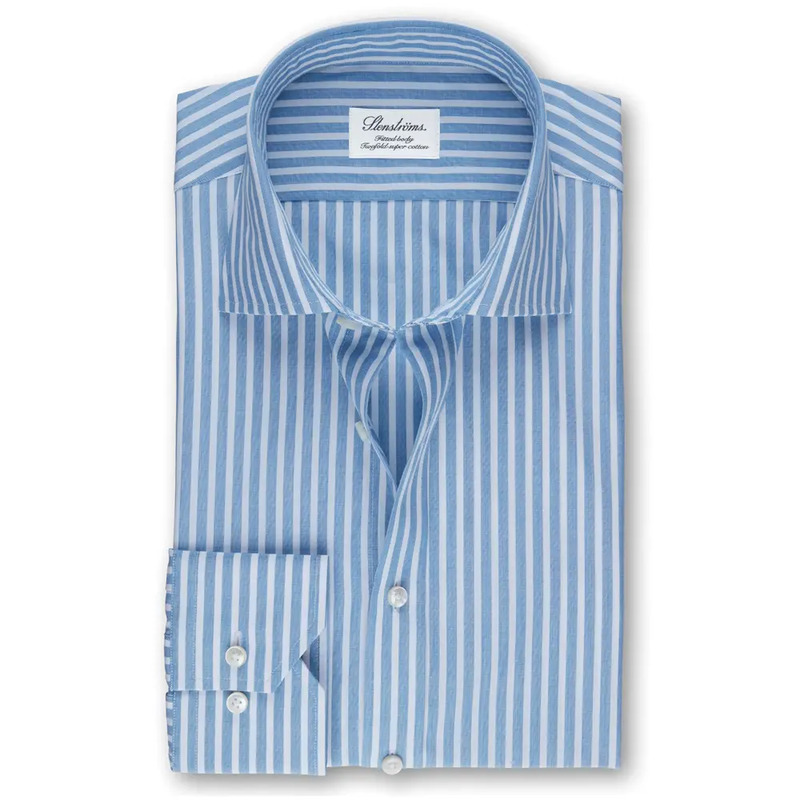 After all, cutter, collar-maker, buttonhole stitcher – these are all specialist skills. That’s why the top makers are not cheap. 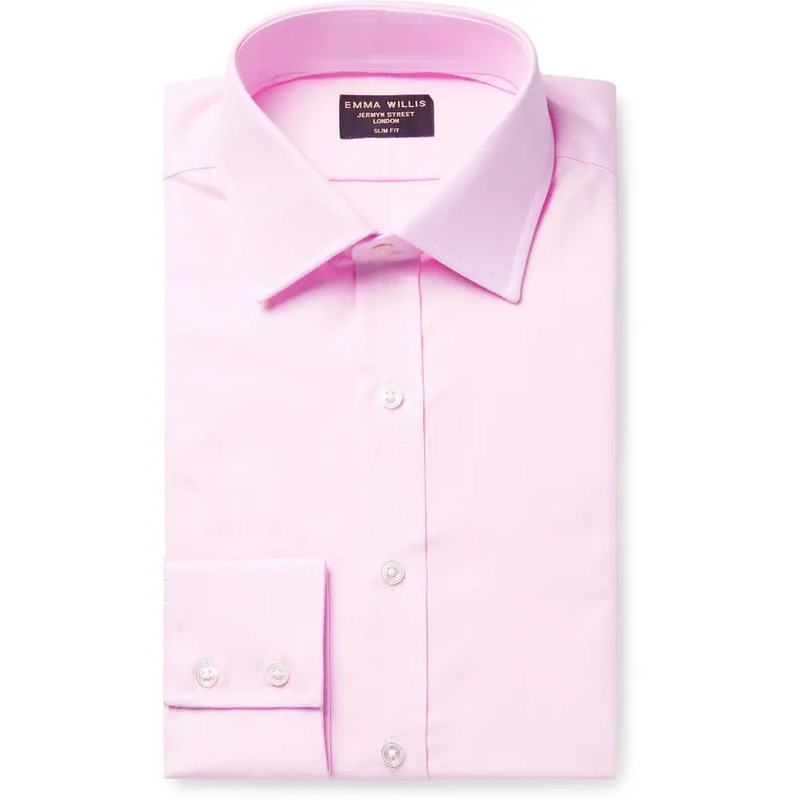 And why, without personal experience of their products, it may be hard to appreciate their value when you could pick up three shirts from another (lesser) brand for the same money. So you need to pore over the details. 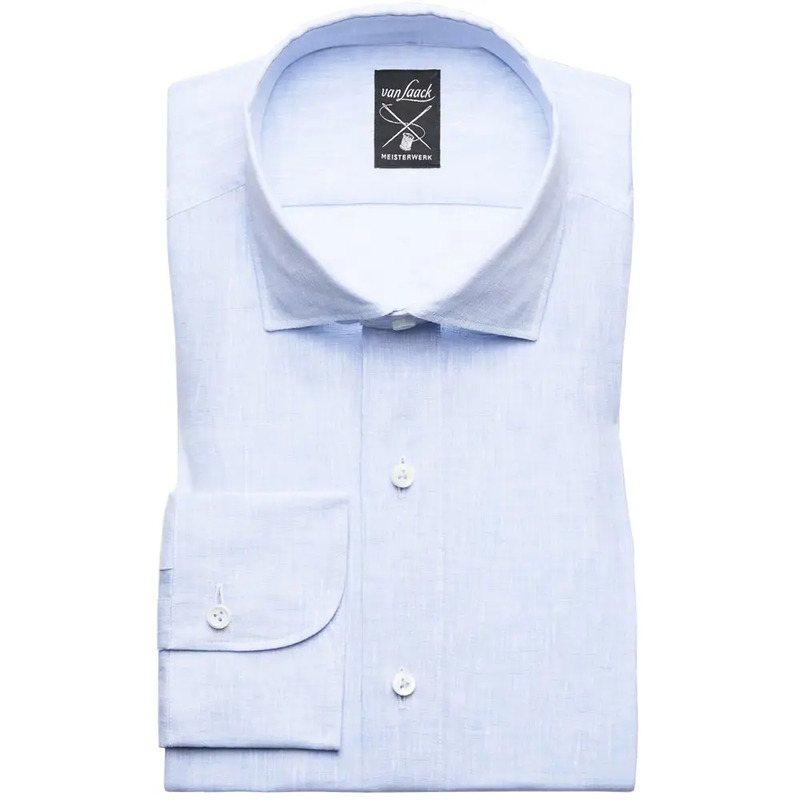 The yoke (the part which covers the shoulders to the rear of the collar), for example, may be made with a split, in two parts – long regarded as a sign of a quality shirt, yet easily replicated on a mass-production version. But if it’s also hand-cut on the bias (i.e. at a slight angle) – offering more give, thus more comfort across the shoulders – it’s another matter. 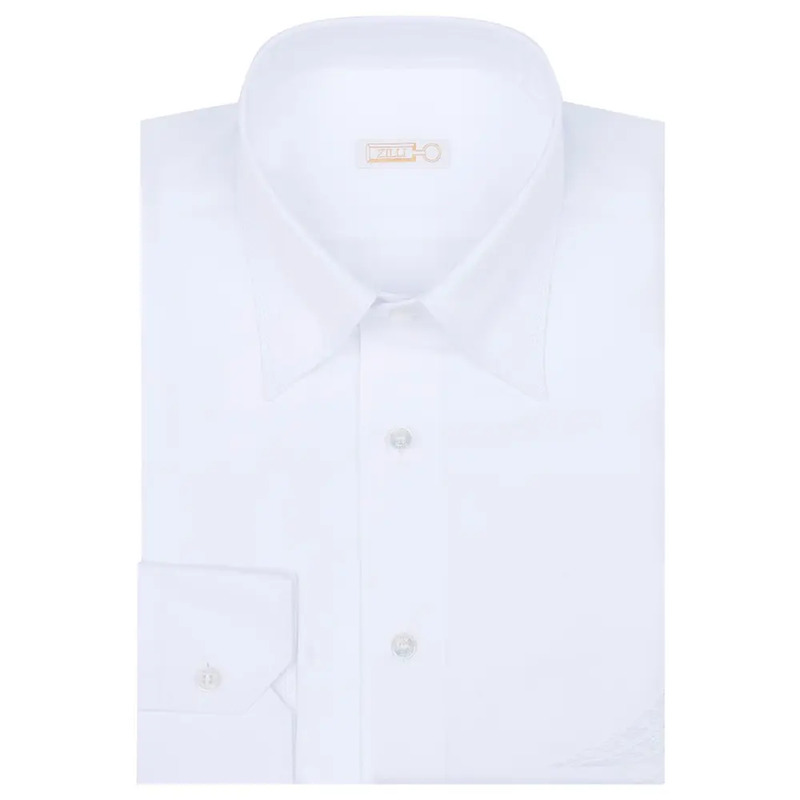 Likewise, while many mistake the number of stitches per inch as some golden indicator of shirting quality, it’s actually the neatness with which those stitches are sewn that makes them superior. The questions are many. 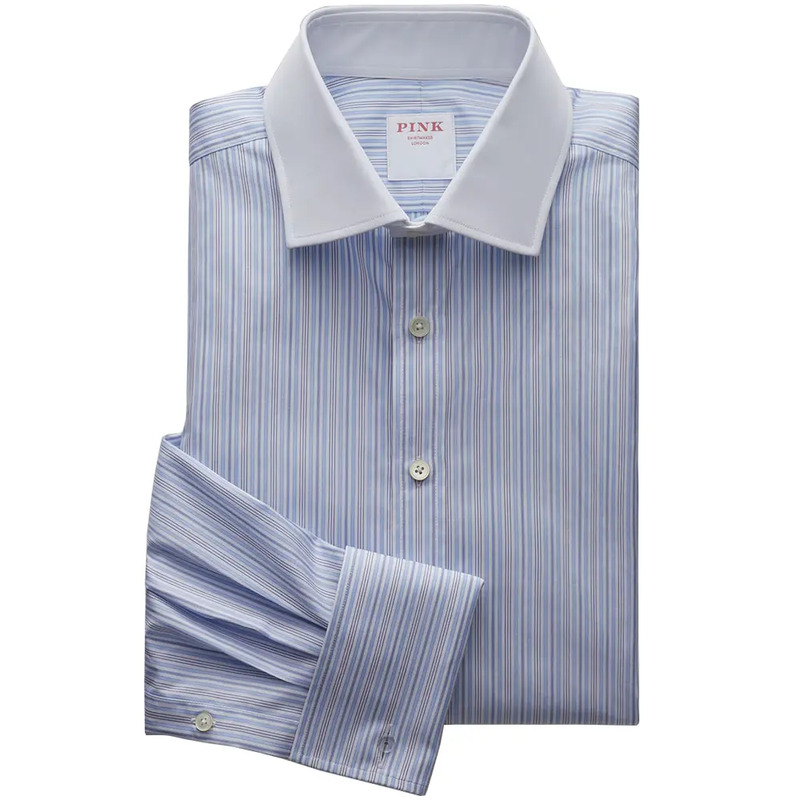 Are the cuffs sewn to the sleeves by gathering the cloth, or by the simpler pleating? How many buttons does the cuff have? The more, the easier it is to wear the shirt with a bigger watch. 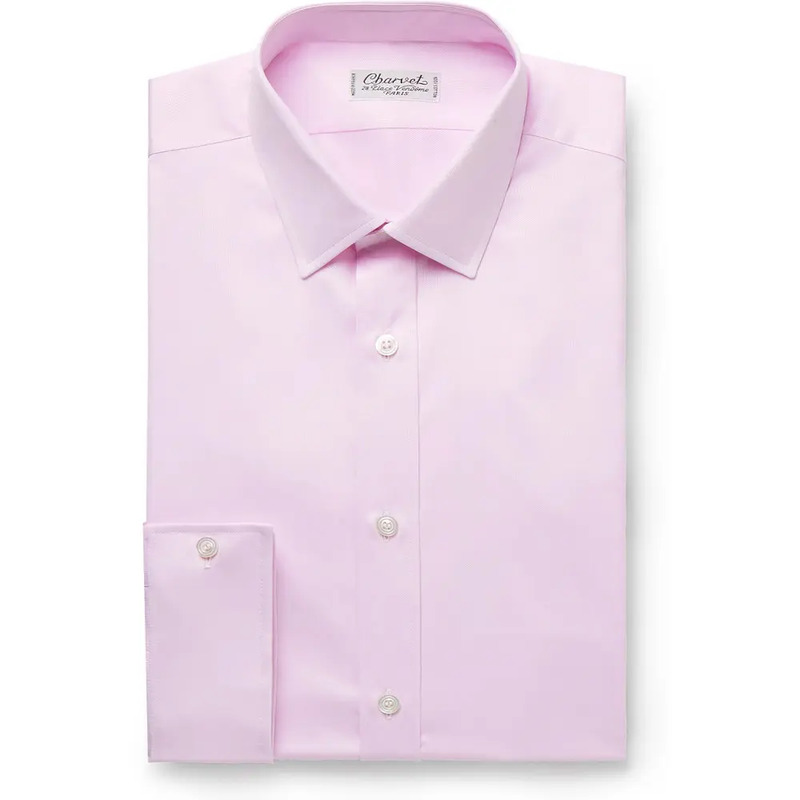 Is the placket – or “front hem” as they call it in the trade – a separate component sewn onto the shirt, or is it made from the body of the shirt itself, thus giving it a greater integral strength? 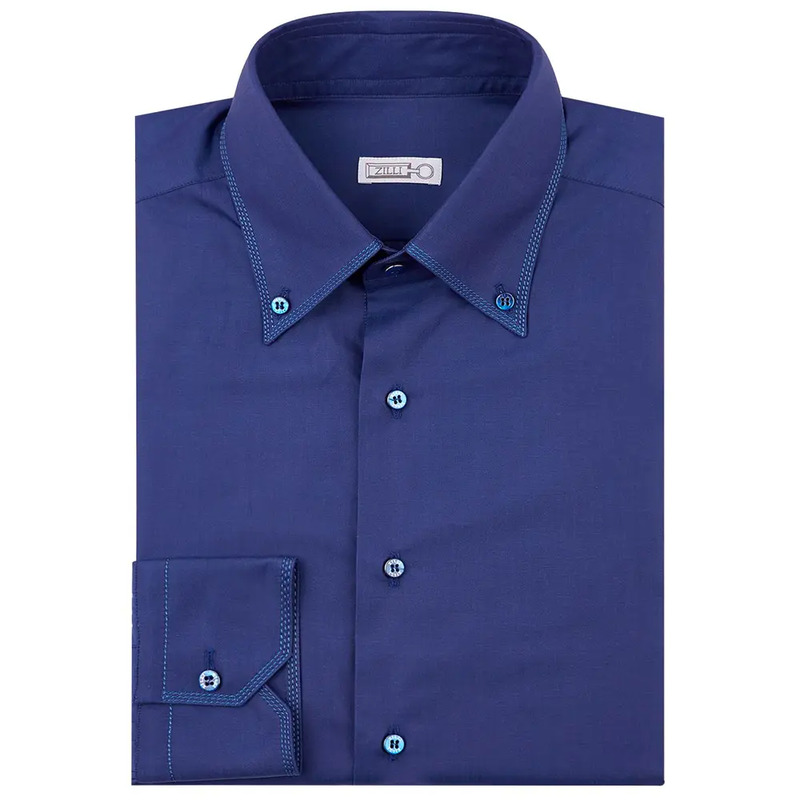 Is the placket also both lightly lined and raised for a crisper finish? 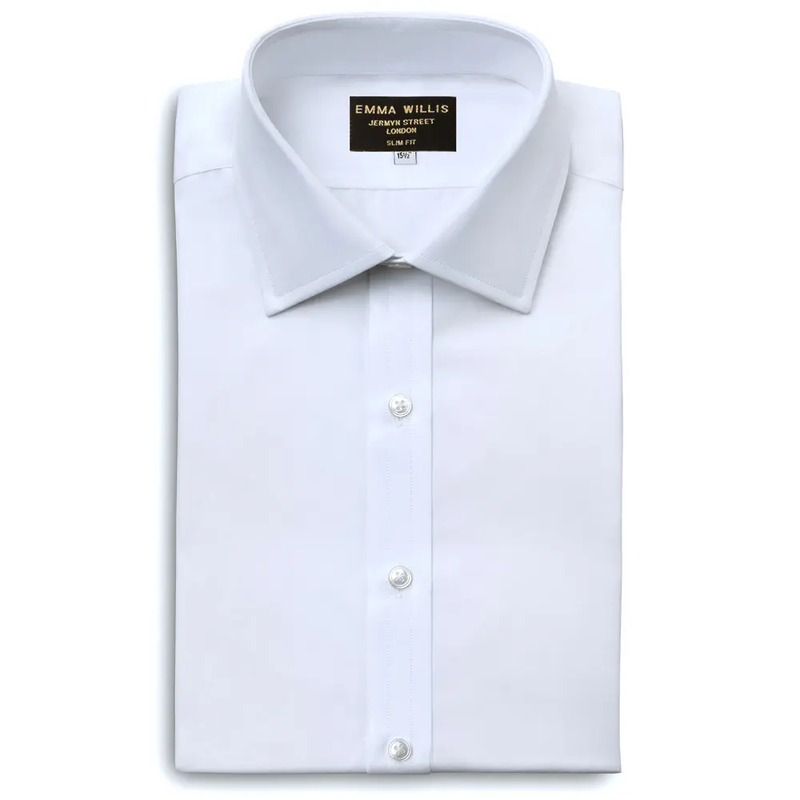 Is the collar loose-lined or merely fused? Are the buttons sewn on with a cross-lock stitch? 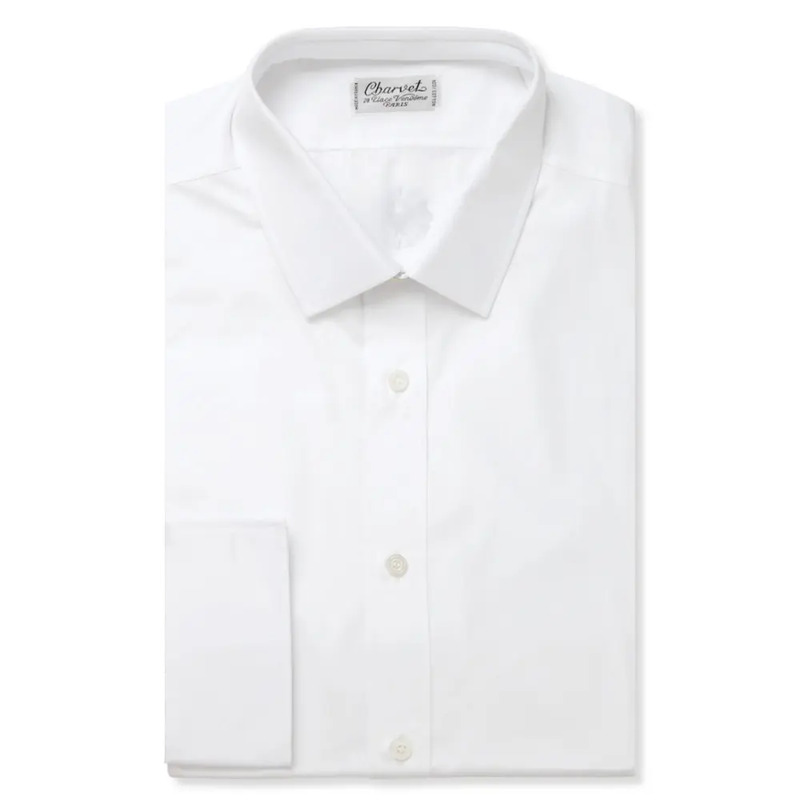 Are the buttons mother of pearl? Then there’s the matter of the quality of the cloth itself. 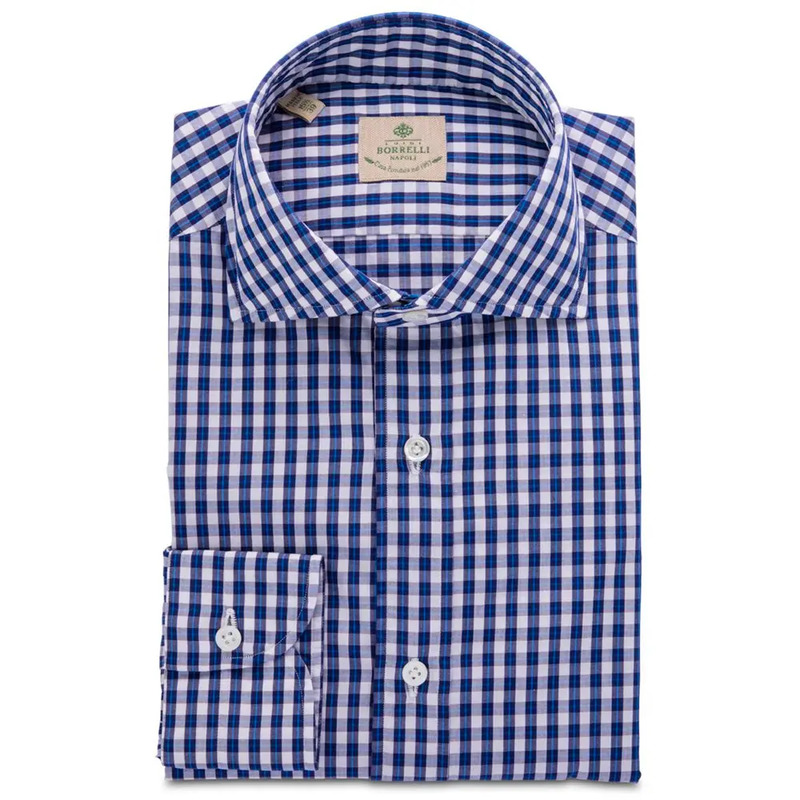 Is your shirt made from a Sea Island cotton or a two-fold 120 cloth (a solid, mid-weight cloth that works all year round), for instance? We could go on. 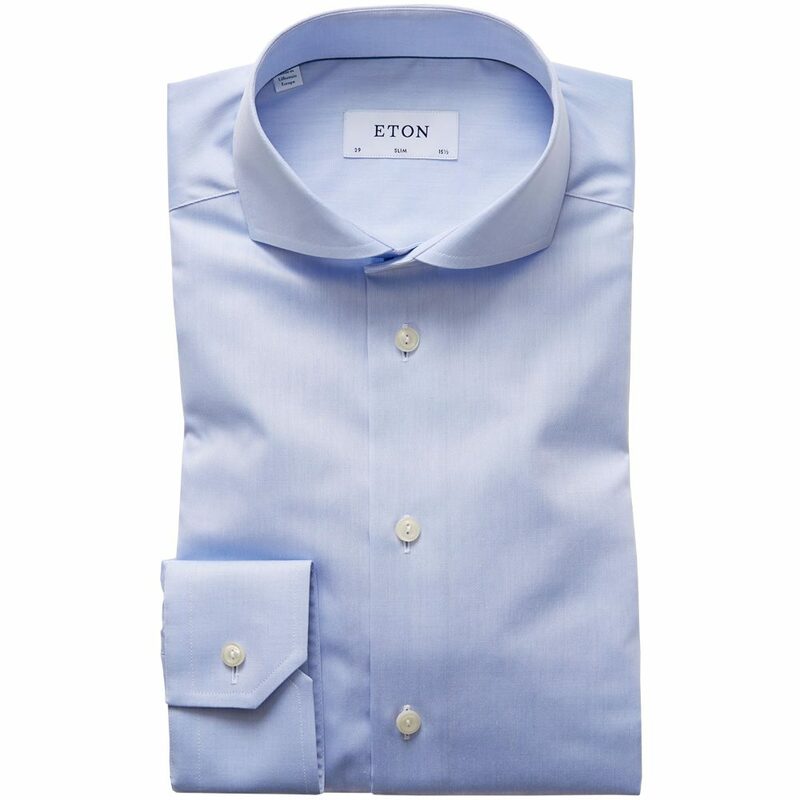 Not all shirts are equal. Yes, quality is identified by the connoisseur. But anyone can see it’s a better shirt when it’s on. 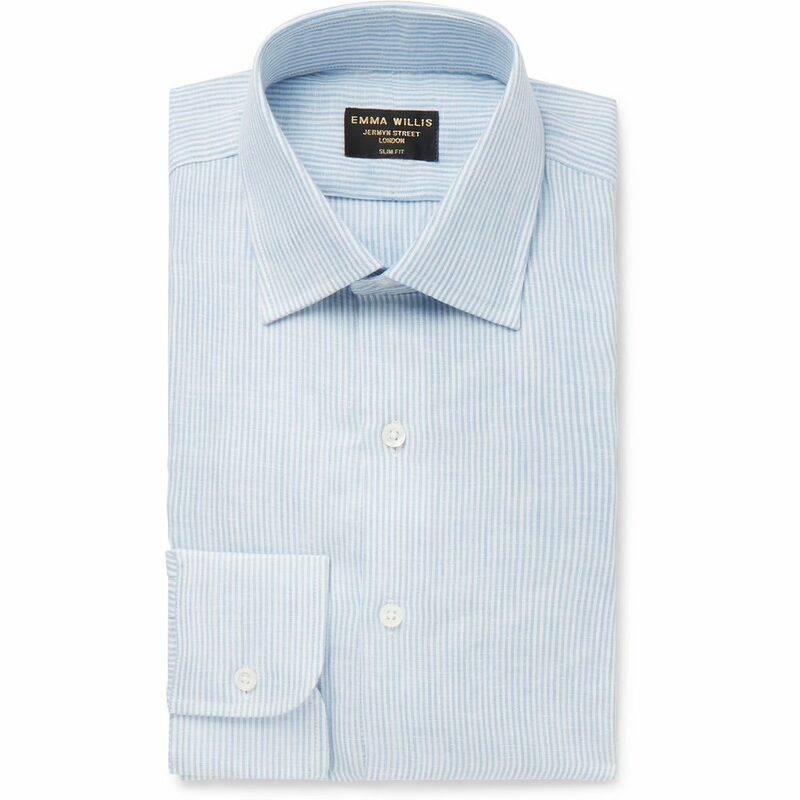 Here’s where to head for a work shirt that will always look the business. 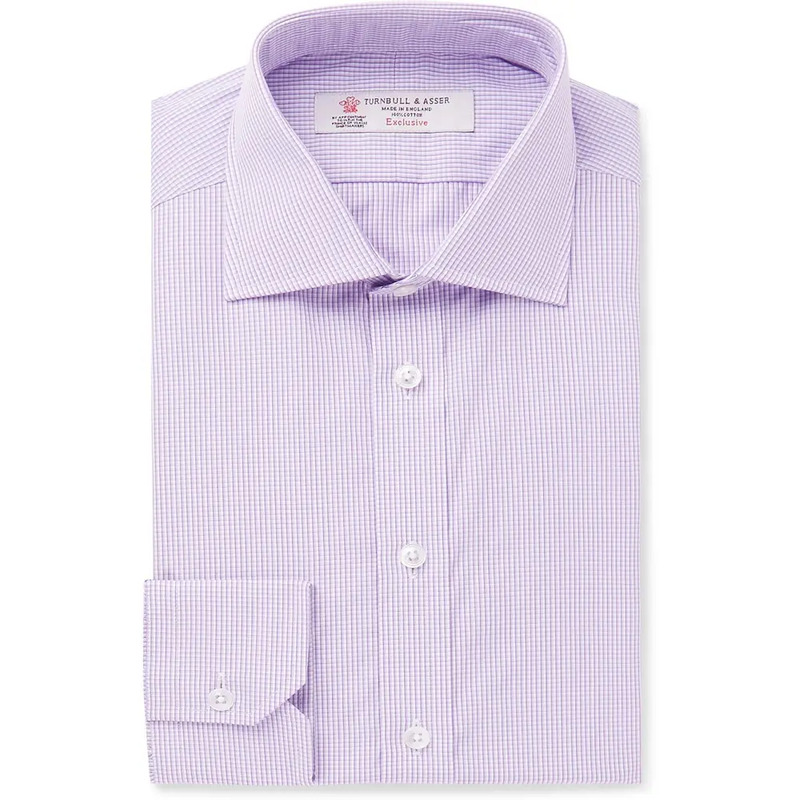 Arguably Britain’s finest shirtmaker, founded in 1885 and Royal Warranted, Turnbull & Asser (featured image, top) is best known for its use of bold colours and candy stripes. 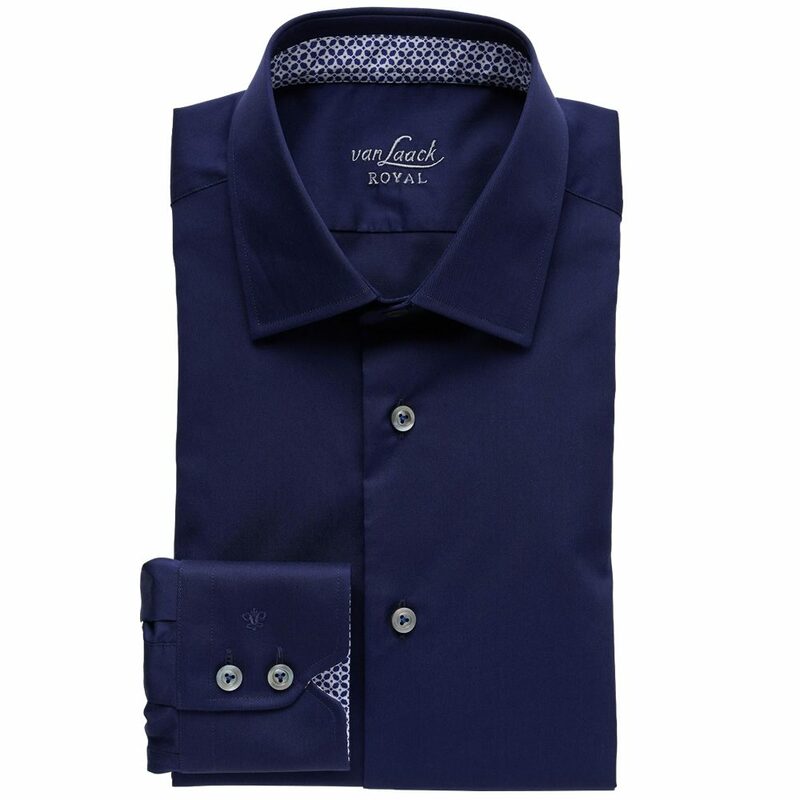 But even its more sober shirts come with distinctive details, most notably the collar, which sits with a curve just above the collar bone. It’s the choice of one James Bond. 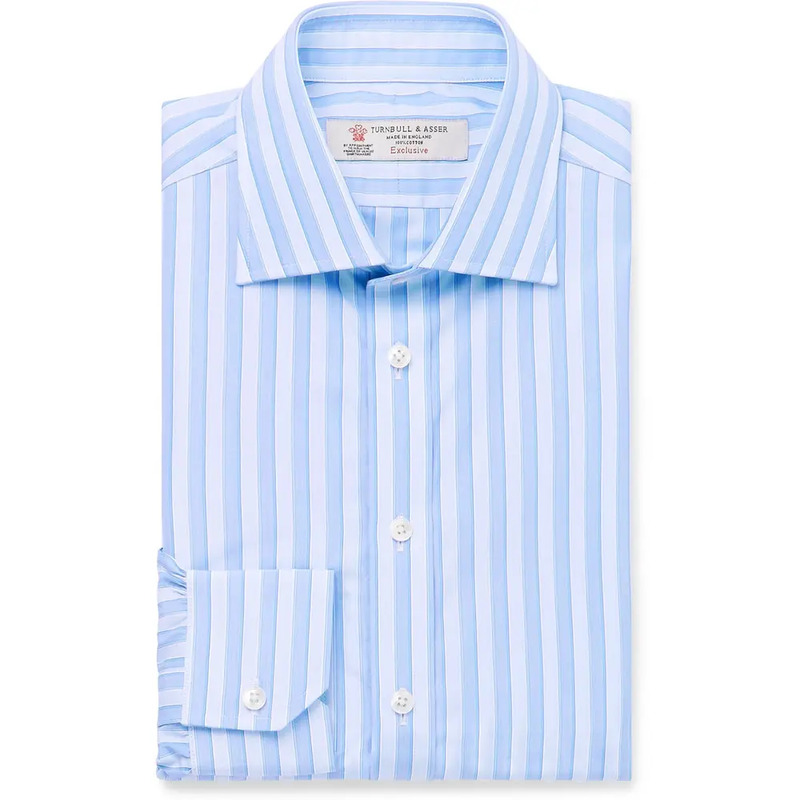 Making shirts since 1899, Swedish company Stenströms is known for its softer collars. But the buttons alone are a story to themselves: the holes hand-made, the button then polished, coated, sewn on and secured using a machine that melts an elastic around the stem on which the button sits. This makes it easier to do up and highly unlikely to ever fall off. 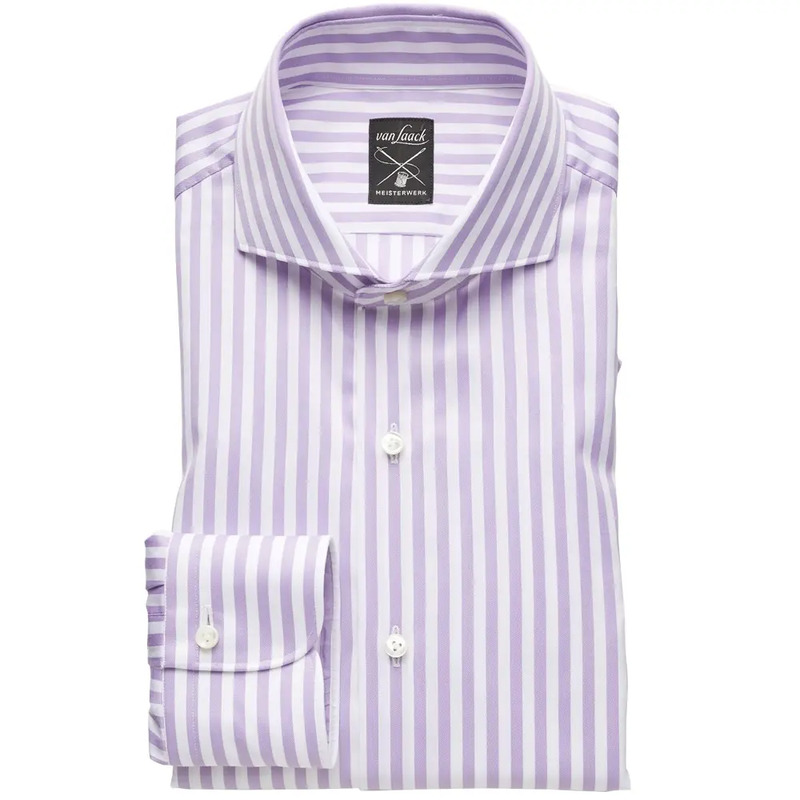 French in origin but making its wares in Italy, Zilli shirts are among the most expensive, but the attention to detail is impressive. 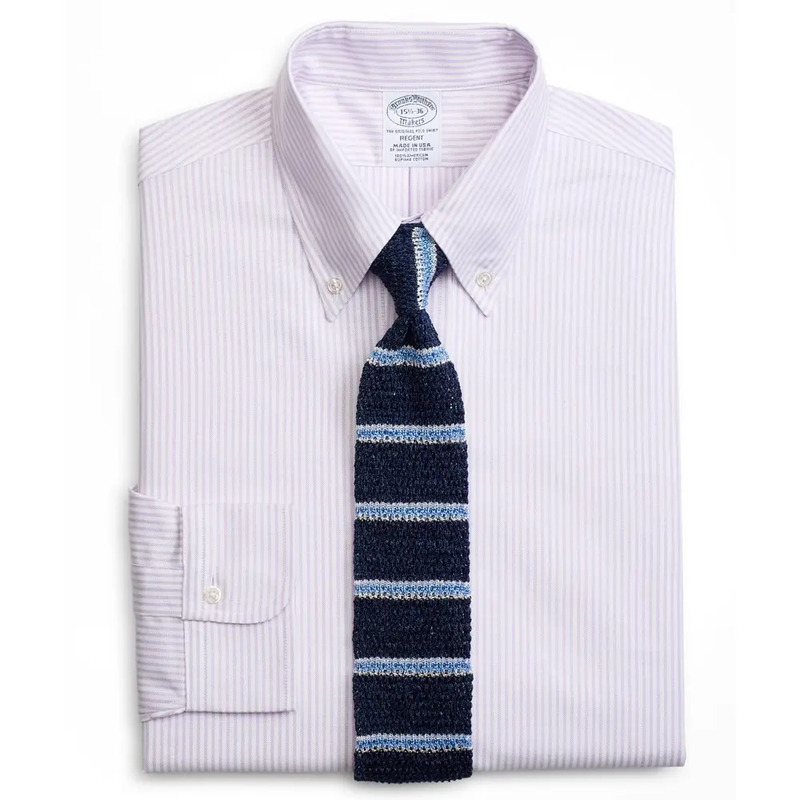 The fabric, and even the thread, from which the shirts are made is laundered and then allowed to “rest” before use, while the cuffs are finished so the edge ends on a lighter stripe of any fabric. Why? Abrasion is less likely to show that way. 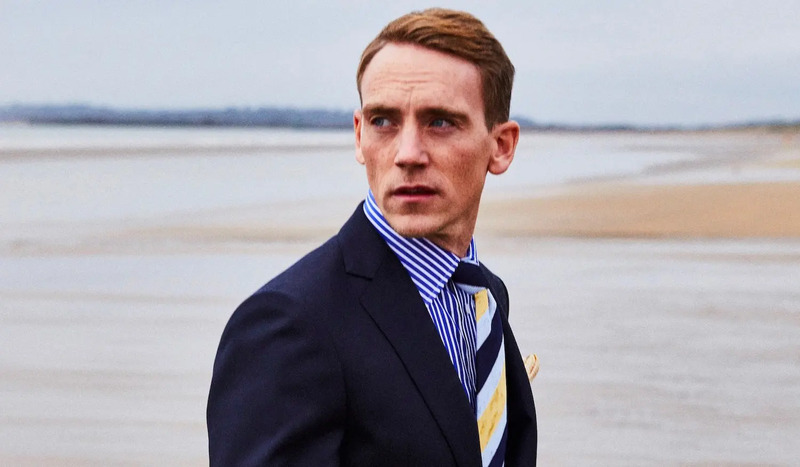 The lone woman shirtmaker on Jermyn Street – London’s shirtmaking mecca – Emma Willis has rapidly built a reputation for making traditional dress shirts but with a subtle contemporary edge. She’s especially recommended for her marcella and other black tie-appropriate shirts. 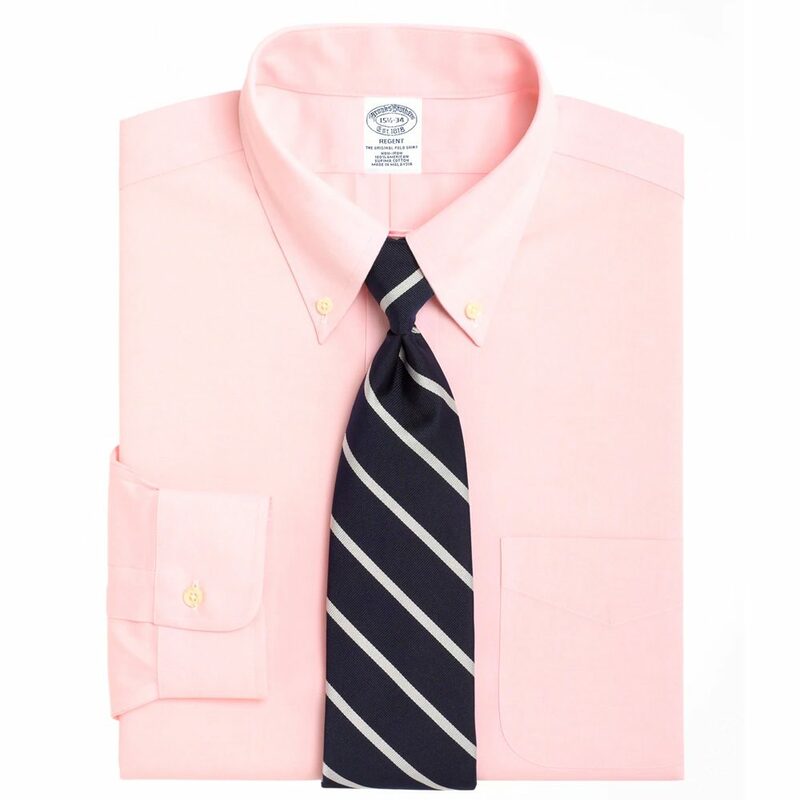 The quintessential preppy brand makes dress shirts, of course, but it’s best known for pioneering the original button-down collared Oxford cloth shirt. 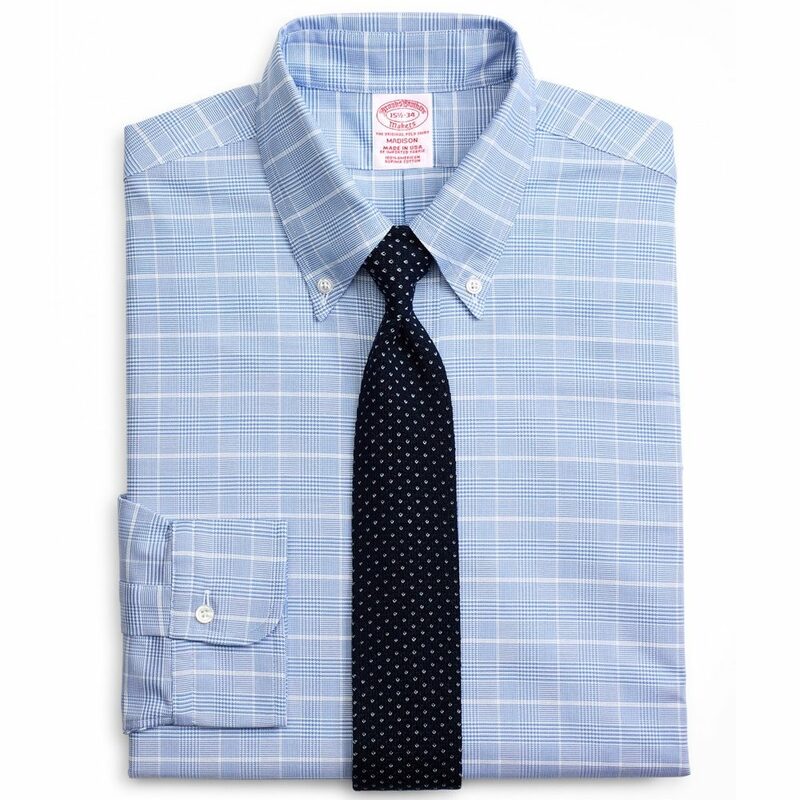 Designed originally so the collar wouldn’t flap in polo players’ faces while riding, this much-copied style is a staple of American work attire. 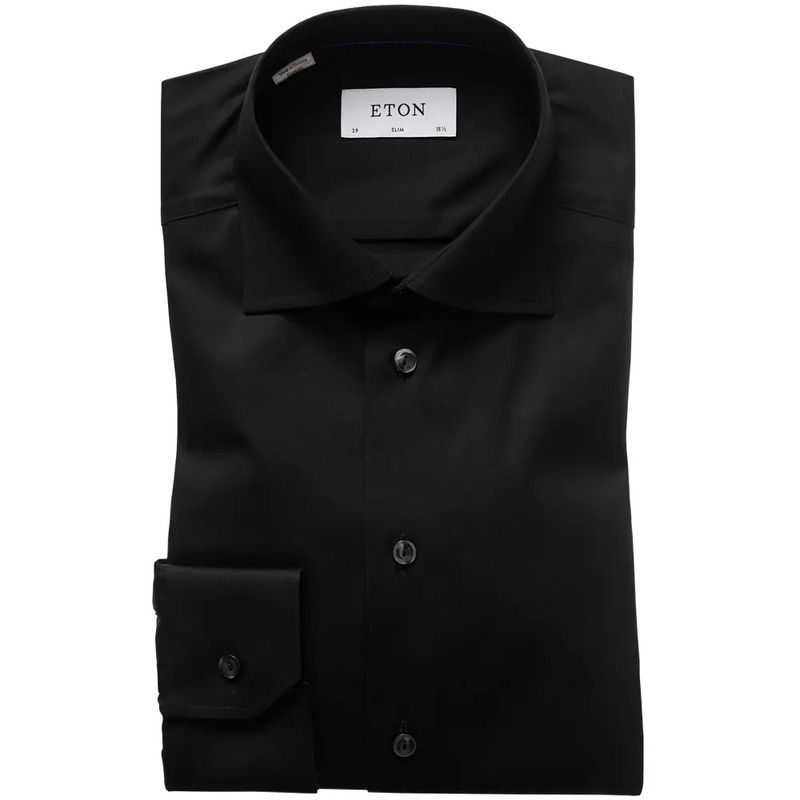 Another top-flight brand from Sweden, Eton is one of the more technologically progressive shirtmakers. 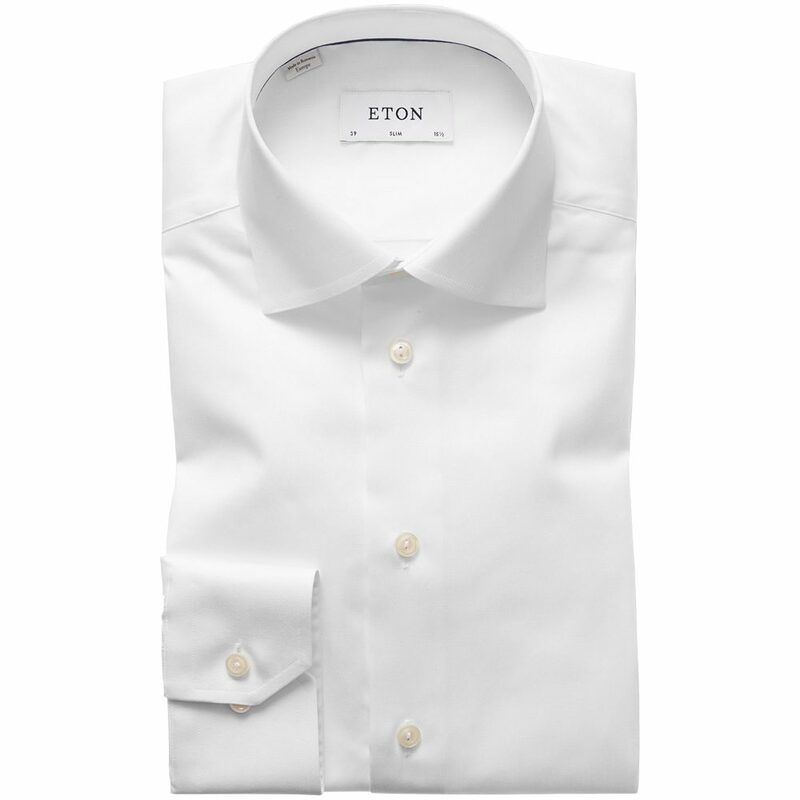 It owns the worldwide rights to so-called “Swiss Cotton”, a once plasticky but now undetectable treatment that boosts a shirt’s breathability, and work predominantly with long-staple pima cotton – grown at a constant humidity in North America and Peru – to develop fabrics that keep the wearer cool. 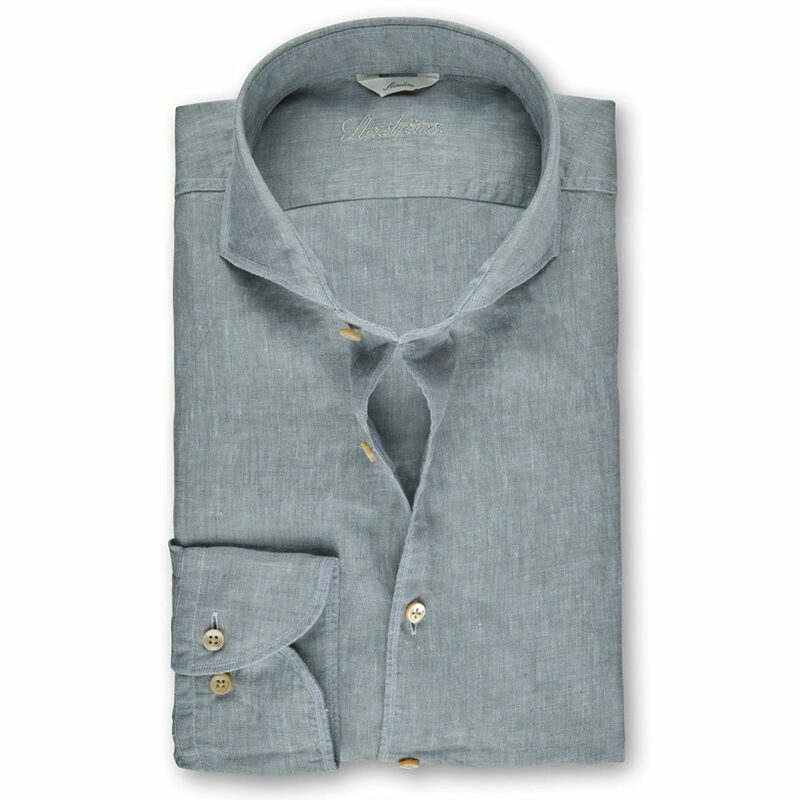 If you were anyone in Berlin during its Roaring Twenties, you wore a Van Laack shirt. 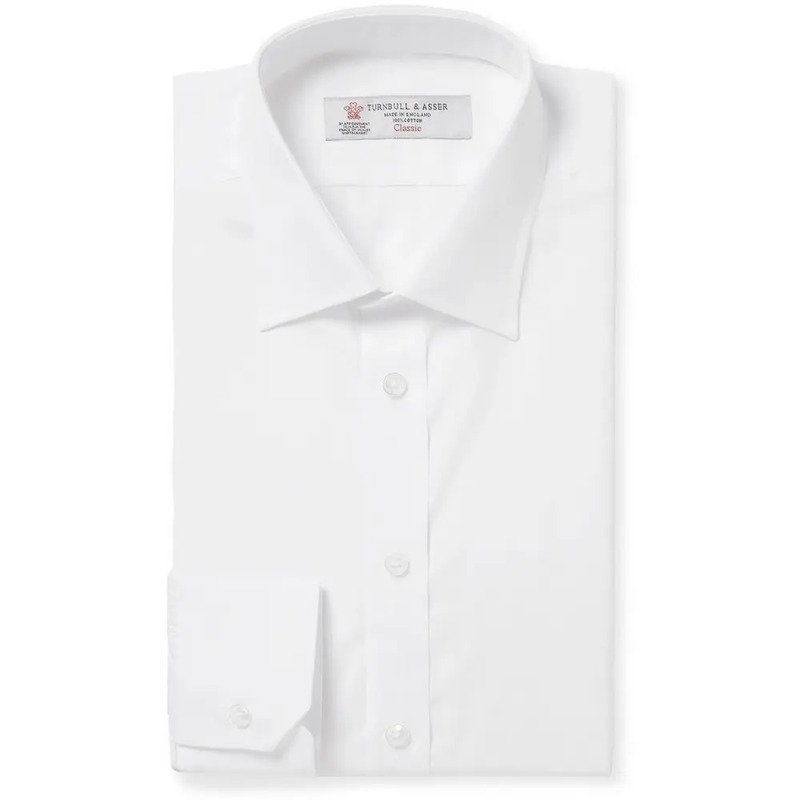 Founded in 1881 by its eponymous founder Heinrich, the brand retains its more European detailing to this day, including contrast button-hole trims, pattern-lined cuffs and its signature three-hole buttons. 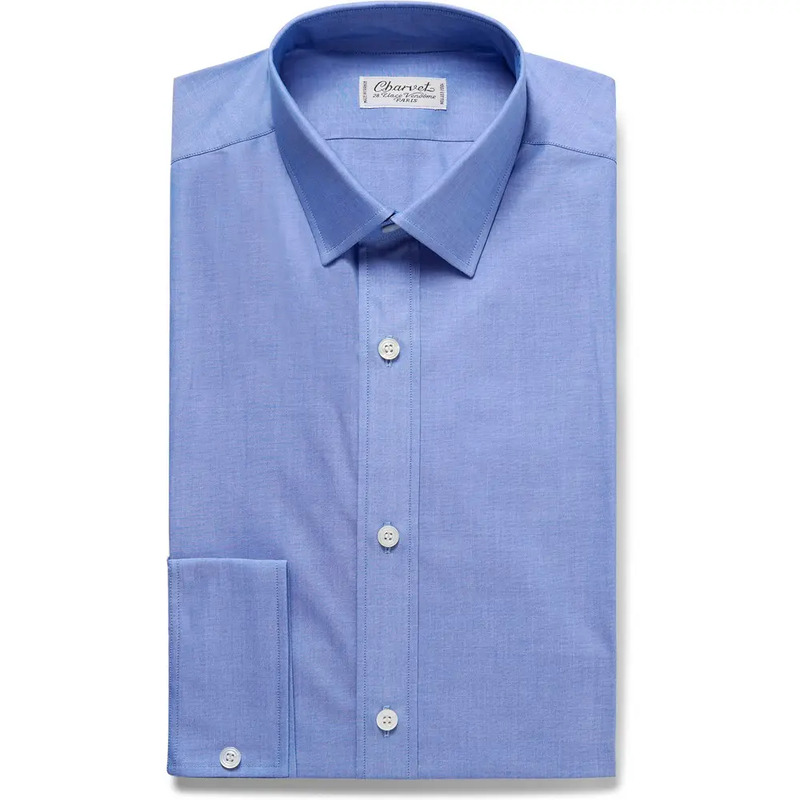 Arguably creators of the modern-day shirt, Charvet has been the French elite’s go to shirtmaker since it was established in 1838, counting Baudelaire and de Gaulle (as well as JFK) among its customers. 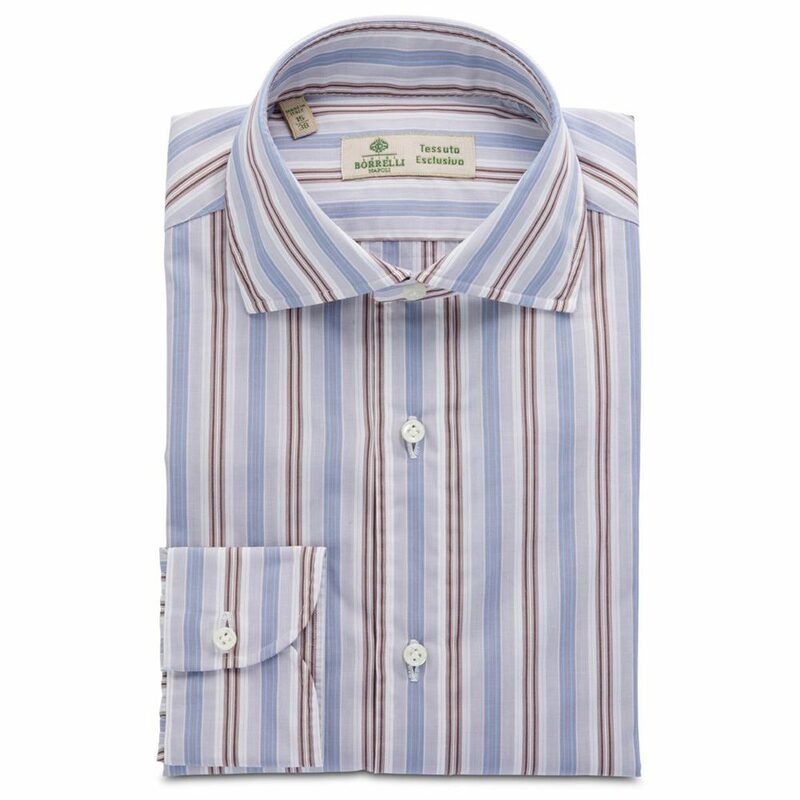 Recent years has seen it work with growers on the Nile Delta to develop an extra-long staple Sea Island cotton. Why? 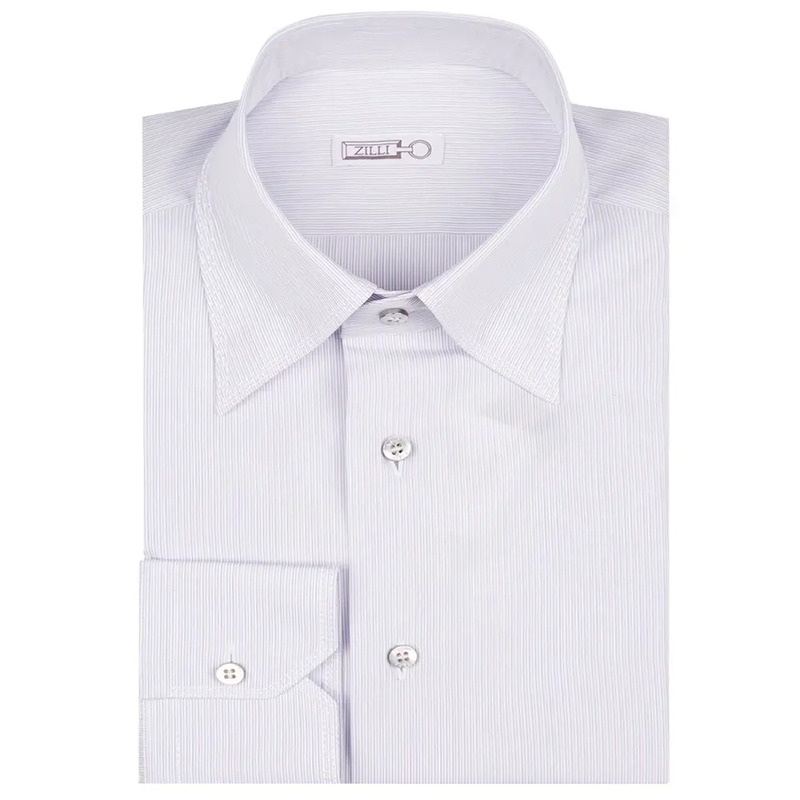 Because it will allow Charvet to create a very specific shade of white. 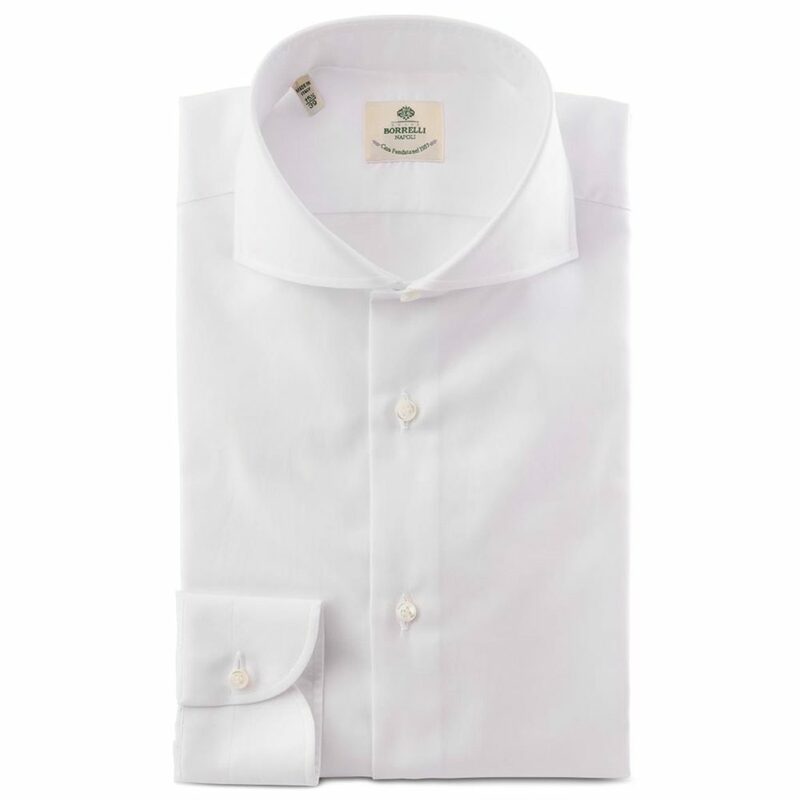 A relatively young shirtmaker – it was founded only in 1957 – this Neapolitan family brand machine sews the basic components of its shirts but then hand-stitches everything else. 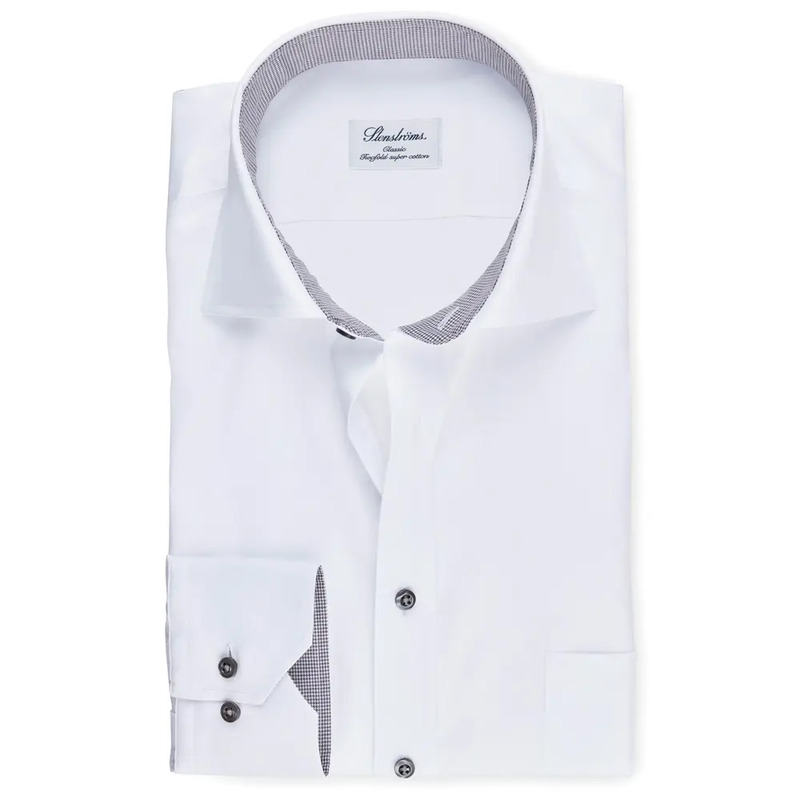 Its designs are classically Italian, with thicker buttons and a round, rather than the usual oval, armhole for a slimmer fit across the chest. 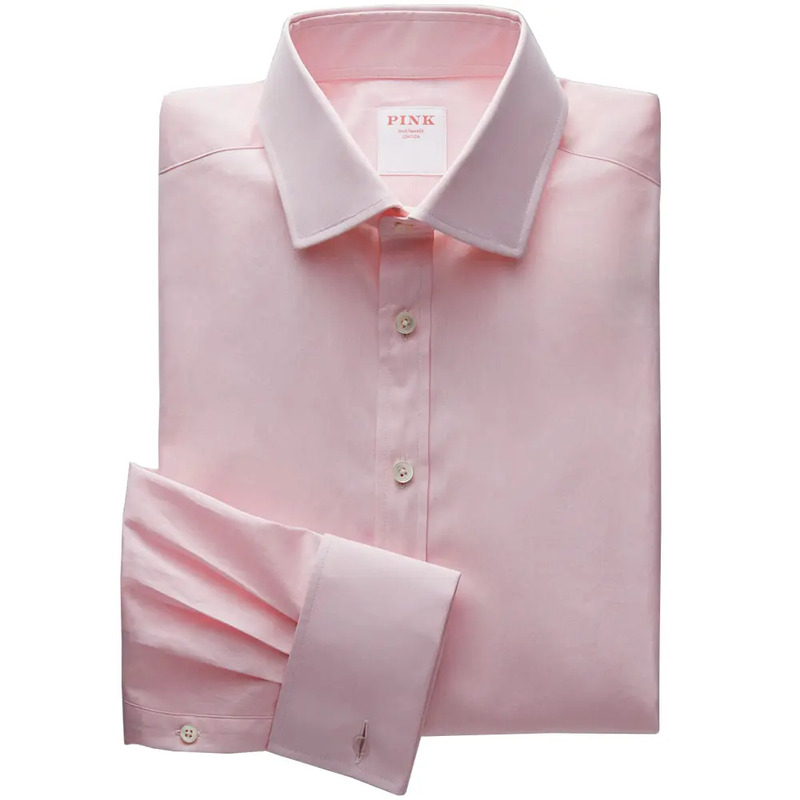 Founded by three Irish brothers but originally named after Thomas Pink, the tailor behind the classic red hunting coat, Pink Shirtmaker London’s classic formal shirt is known for its generous cut and extra long tails, a two-piece, hand-turned collar with removable collar stiffeners, and signature Pink butterfly gusset.